Muslims, Christians and Jews all believe their religion to be the truth and the better way of life. Through dialogue and debate, each may attempt to make the case for their respective faith. What argument can be made on the behalf of Islam? Why is Islam better? While it is true that Islam has many wonderful qualities and teachings, do these necessarily make it a better and a more valid way of life? Muslims, Christians and Jews all believe their religion to be the truth and the better way of life. Through dialogue and debate, each may attempt to make the case for their respective faith. 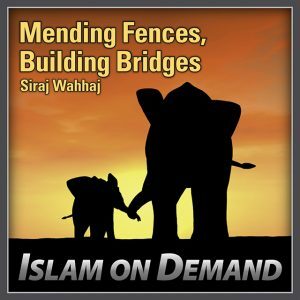 What argument can be made on the behalf of Islam? Why is Islam better? While it is true that Islam has many wonderful qualities and teachings, do these necessarily make it a better and a more valid way of life? 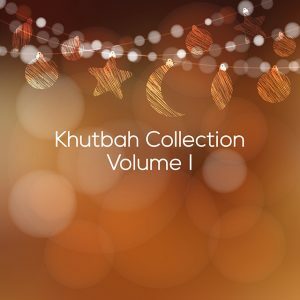 In this passionate and deeply personal khutbah, Ayden Zayn submits that many Muslims don’t know the right answer, from a purely logical standpoint, to the fundamental question of what distinguishes Islam. 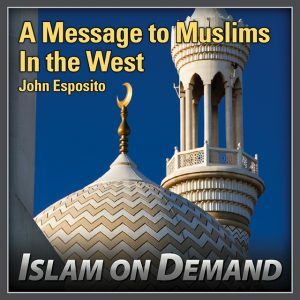 So he challenges Muslims to reflect and ask… why Islam? In giving his own answer, he recalls the monumental day when he was faced with figuring it all out, exactly 25 years to the day, when he uttered his shahadah and embraced Islam. 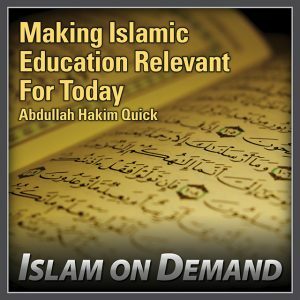 Realizing that the correct logical answer was the key to securing his faith, he was determined to find it and build a rock solid foundation for his Islam. 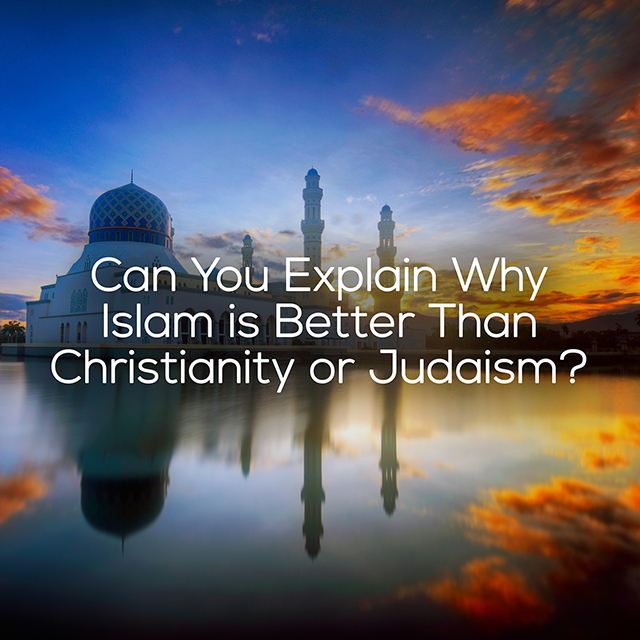 Follow his logic as he demonstrates how there is truly only one reason why Islam is better than Christianity or Judaism, or even Hinduism or Buddhism. 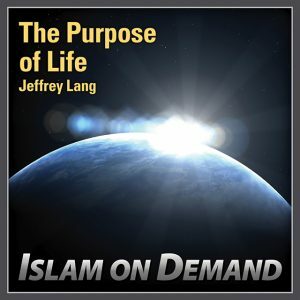 What is your answer to the question of “Why Islam?” and, more importantly, is it logically sound?